Competing in the Three Shires Fell Race in Cumbria in 2015. Nicky is a British long distance runner, specialising in fell running. 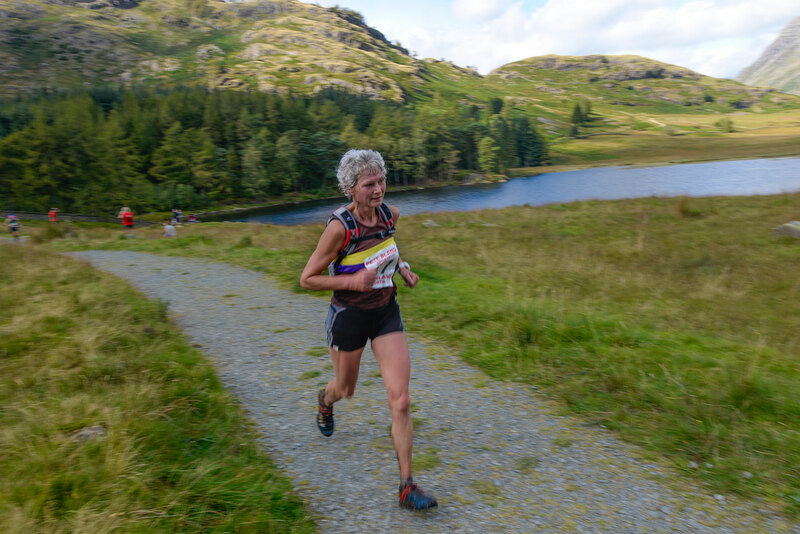 She holds the women's records for each of the three major fell running challenges in the United Kingdom – the Bob Graham Round, the Ramsay Round and the Paddy Buckley Round, as well as being the only person to have run each of them in under twenty hours.